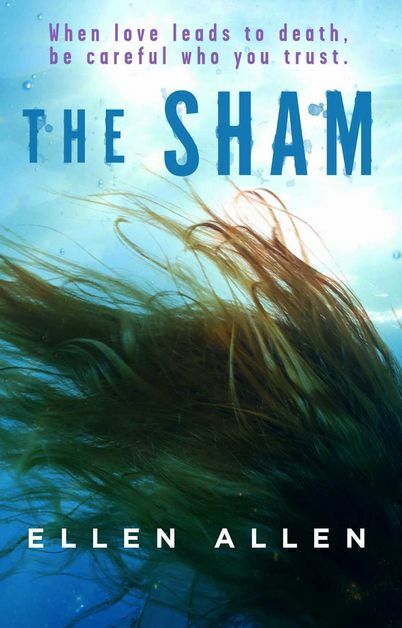 The Sham is a self-published book. It has not had extensive marketing, proofreading, editing and production input from a team of experts at a formal publishing house. If you have noticed areas for improvement, e.g. proofreading (are those pesky commas and apostrophes in the wrong places?) or want to provide constructive criticism on how the book has been written, this is the place to comment. Please leave your views in the feedback form provided below. Who knows? Maybe they’ll be an opportunity to make the changes in a second edition!